Mosaic Architects & Interiors is a boutique architecture and interior design firm that specializes in creating truly customized homes, estates, and interior design. Each design is unique and sophisticated, contemporary or traditional, formal or casual, reflecting the Client’s singular style and personality. Our creative team of professionals have years of proven experience in architecture, planning, interior design, landscape, and “green” consultation. We have designed and built a broad range of new properties and seamless remodels throughout the years. Mosaic Architects & Interiors oversees each project from concept through construction for both quality control and peace of mind. Regardless of the scope or size of a project, we approach every design with a fresh mindset, while paying great attention to the details that make each project specific to a Client. 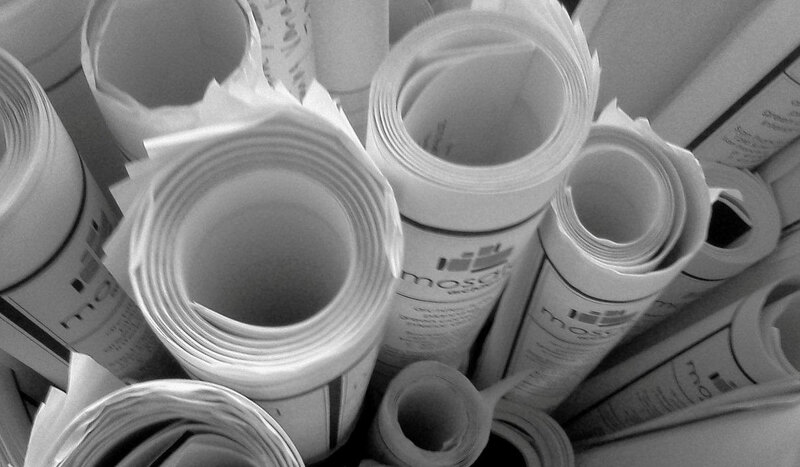 With three office locations, Mosaic Architects & Interiors provides services across the United States and in selected international markets. Some current projects include properties in Southampton, NY, Boca Grande, FL, Vail, Boulder and Denver, CO, San Francisco, Santa Barbara, Montecito and Menlo Park, CA. Please see our portfolio and/or contact us for more information.